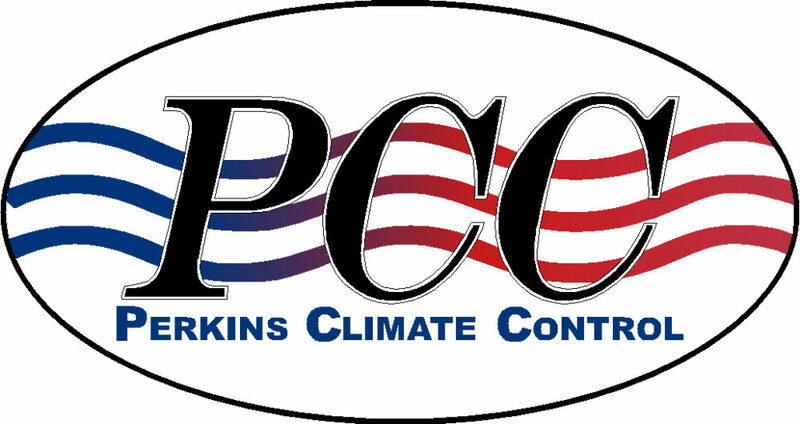 Heating & AC Maintenance in Leesville & DeRidder, LA | Perkins Climate Control, Inc.
Keeping your heating and air conditioning units running at peak performance is our goal at Perkins Climate Control in Leesville, LA. Allow us to take the burden of that job off your shoulders with our Maintenance Savings Plan (MSP). The MSP is designed to give you peace of mind and save you money over the long haul. For instance, by maintaining your heating and cooling system, it’ll run more efficiently and increase its life, both of which will keep more of your hard-earned money in your pocket. Life is hectic, let our team take care of your HVAC unit all year round. 15% DISCOUNT: On parts and labor for repairs. You save each time! MAINTENANCE: Includes two professional cleanings a year. FREE REMINDERS: Take this one off your “to do” list. We handle everything to keep you on schedule! INCREASED EQUIPMENT LIFE: The #1 reason for system failure is dirt! Properly maintained equipment last longer. LOWER UTILITIES: Properly maintained heating and cooling equipment keeps more energy dollars in your pocket. PRIORITY SERVICE: You get to “cut in line” ahead of non-members even at our busiest times! BONUS BUCKS: Get Bonus Bucks every year that you’re a member. Use like cash towards a new system! PEACE OF MIND: Your system is safety-checked, it’s saving you money, and it’s working correctly. If it’s not, you know who to call! SATISFACTION GUARANTEE: This agreement can be canceled at any time for any reason, or for no reason, with the unused portion of your dues refunded. For more information about our services or for a free estimate, please contact us today at 337-239-6164.